It is on this adventure you learn about the depression that was taking root in his soul. At first reluctant to admit it, he slowly comes to grip with it while spending time on the best psychology couch there is – Mother Nature’s office. Through birding he learns to understand his mental state and reveals his thoughts to the reader as he progresses through the year, discovering himself almost as fast as he was finding new species. 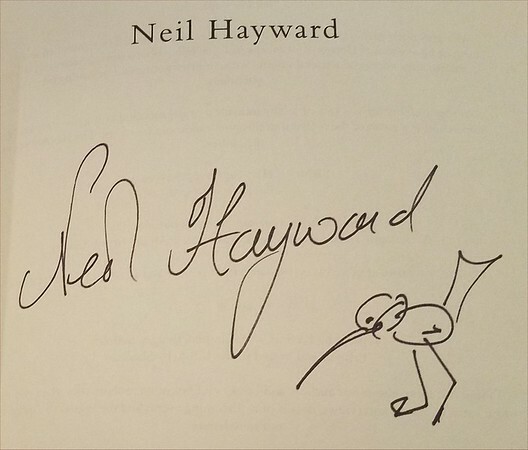 Along with this mental journey, Neil takes you to his most memorable birding spots, many of which Linda and I have also been to making the read all the more personal – a weird combination of elation knowing you have experienced the same bird coupled with a swell of envy as he tracks down a rarity. Through it all you begin to realize what a saint his new girlfriend (Gerri) must be to put up with his idiosyncrasies, unbelievable amount of time away from home and his inability to commit to the relationship in stark contrast to the commitment he had to those with feathers. This book had such an impact on me that I immediately went to Amazon and had a copy sent to my brother Ron knowing he would enjoy it just as much as I did. Maybe he will give his opinion of the read in the comments. 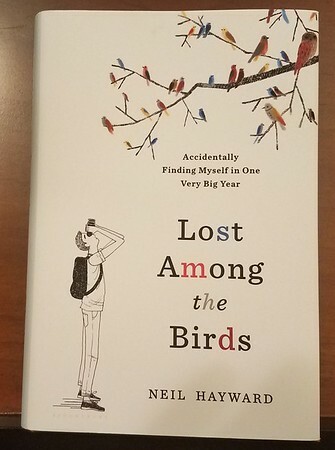 I do not want to ruin the book in case you are intrigued enough to pick it up yourself, but I will reveal he does get an incredible amount of birds -in fact he had more birds checked off in the first month than I have on my life list after years of birding.